 Indulge in an exciting new home at an amazing address – right on the historic Miami River. The brand-new community’s one, two and three bedroom residences are perfectly aligned for modern living, with ceramic tile throughout, large master suites and linen closets and private balconies. Its breathtaking river views and amenities package raises Miami Riverfront Residences to a higher level. You’ll love living in this exciting and growing neighborhood, just steps from downtown Miami.